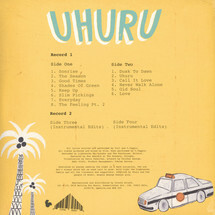 "Uhuru" is the debut album by Summers Sons & C.Tappin from London and Bristol. 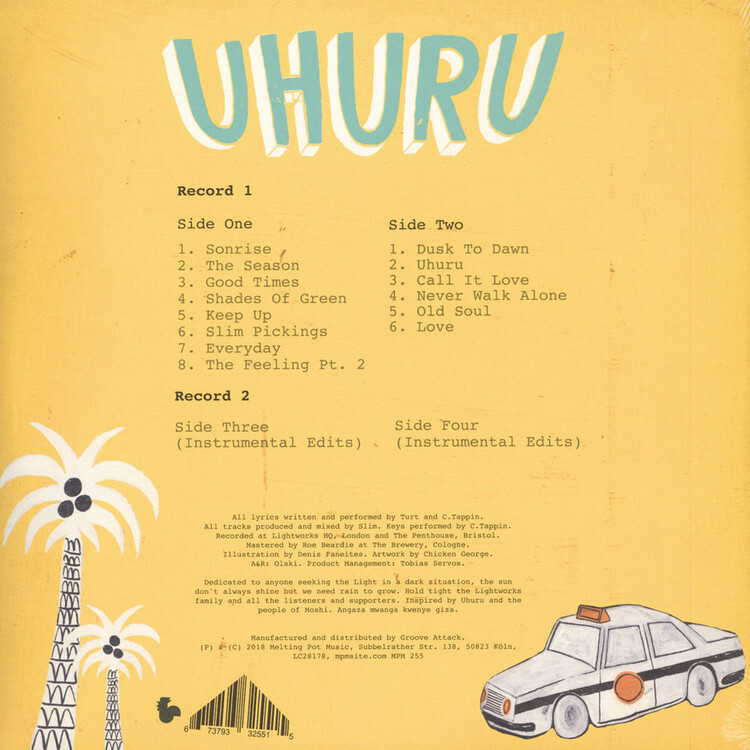 The journey of this album started back in 2015 and was inspired by the people and places of Tanzania. After three years of channelling the vibe into beats and bars, it is finally here! Summers Sons are Turt (rap) + Slim (beats) who are actually brothers. They are longtime friends with vocalist and pianist C.Tappin. Their music can be described as rap with a lot of jazz. We like to call it cool bap.